Looking for the perfect gift for a ballet dancer that you know? 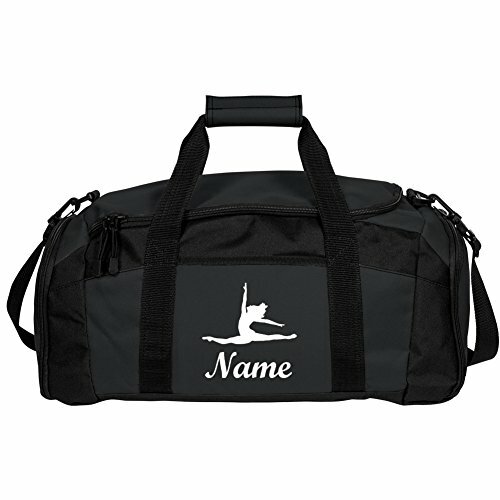 Customize this cute and cool bag by adding their name to it. Perfect for them to take to dance classes, sleepovers, school and more!